Interested in Downloading a Case Study? At Phoenix C&W, we design and manufacture top notch environmental chemicals and formulas. Read on for more information about the products we offer. It’s green. PCW FR-2 is non-toxic with and contains no harmful substances like alkylphenol ethoxylates (APEs) and nonylphenol ethoxylates (NPEs). 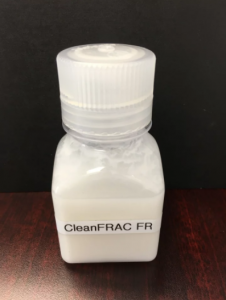 It’s clean: Based on a core experiment, PCW FR-2 forms a crystal-clear solution in water and self-cleans, causing virtually no damage to reservoir permeability. It works under virtually all brine conditions: PCW FR-2 is applicable in a variety of waters including flow back water and seawater with CaCl2 resistance of > 50,000 ppm and FeCl3 resistance of > 100 ppm, respectively. It has an extremely rapid dissolution time of roughly 15 seconds, making it applicable for continuous injection. PCW FR-2 is a nano-composited friction reducer with excellent friction reduction as well as an enhancement for clay stabilization and water flowback. D-Drill™ 200 is the multifunctional formulation used for water-based mud (WBM) that is both environmentally and brine friendly.It is sulfonate/clay-free and easily renders WBM upon mixing with various brines and weighting agents. Based upon proprietorially constructed nanoscale structures, D-Drill™ 200 contributes superbly in the subsequent WBM regarding filtrate control, solids suspension, microfracture blockage, and brine tolerance. 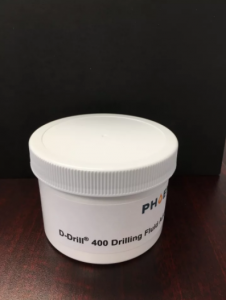 D-Drill™ 400 is an environmentally friendly HT multifunctional formulation used for WBM. It easily renders high-performing WBM upon mixing with bentonite, thinner as well as many brines and weighting agents. Based upon proprietorially constructed nanoscale structures, D-Drill™ 400 performs fantastically in relation to filtrate control, solids suspension, microfracture blockage and brine tolerance. It has an application temperature of up to 400 °F (204 °C) and calcium resistance of up to 10,000 ppm. Effective reduction of IFT and surface tension so as to mobilize hydrocarbons entrapped in the porous medium. Lower critical micellar concentration (CMC) in water, meaning a smaller dosage can achieve the same results. Incorporation of bioactive molecules that promote the enhancement crude mobility by certain microorganisms. Less absorption loss so the treatment penetrates deeper into the reservoir. 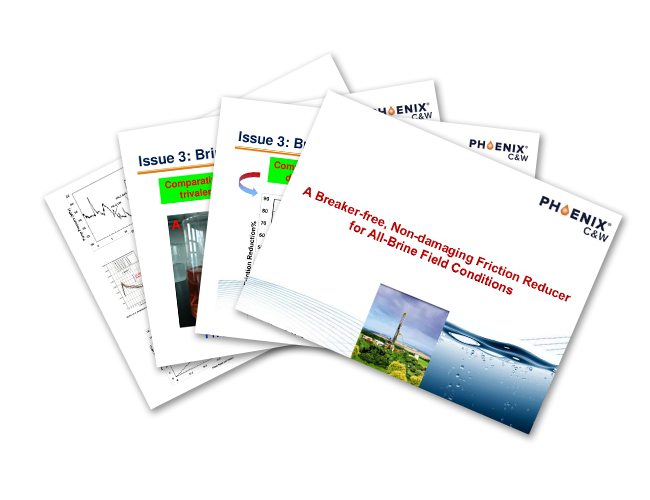 Reduction of the harmful effects caused by SRB and FOB. 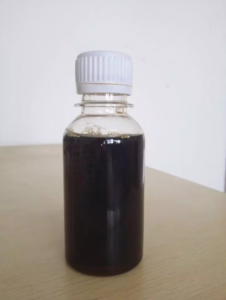 Reduction of biological crude viscosity. D-Drill® LUBE is composed of largely renewable contents and is nearly 100% biodegradable.. When used in drilling fluid, D-Drill® LUBE can readily reduce the drag, leading to faster drilling. D-Drill® LUBE is dispersible in water and brines and has a strong emulsion stability, enabling persistent performance that is equal or greater than the current market benchmarks. Dosages may vary from 0.5% to 2.0% depending upon the desired outcome. Agitation prior to application is encouraged to ensure a uniform distribution of D-Drill® LUBE in the subsequent fluid. D-Drill® LUBE is available in drums. Other forms of packaging can be considered upon request. 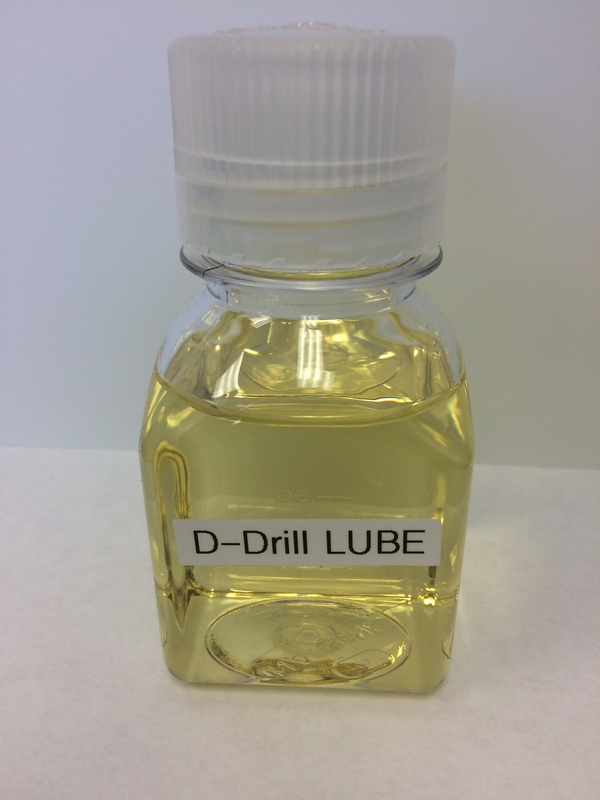 D-Drill® LUBE is non-hazardous and can be shipped and handled as regular goods. We design and manufacturer top-notch environmental chemicals and formulas.